An estimated 10 000 SARS employees who belong to labour unions, Nehawu and the PSA, are set to embark on a nationwide strike on Thursday. This after negotiations between the employer and unions deadlocked. PSA deputy manager, Tahir Maepa says the decision to down tools follows their failed meetings with SARS management earlier this week. Maepa says SARS management deviated from the previously agreed CCMA-proposed salary negotiation settlement. The strike starts as President Cyril Ramaphosa says he has full confidence that newly-appointed Commissioner, Edward Kieswetter has the experience, integrity and skills required to turn around SARS. Kieswetter’s appointment takes effect on May the first for a five-year term. His appointment follows the sacking of former Commissioner, Tom Moyane, last year after the Nugent Commission of Inquiry’s report on SARS found him unfit to hold office. The Department of Finance says Kieswetter emerged as the strongest candidate for the position based on his past experience as Deputy Commissioner of SARS between 2004 and 2009. During his tenure at SARS, he established the Large Business Centre and High Net Worth Individual Unit, leading to both compliance and revenue collection improvements. Kieswetter was also Chief Executive at Alexander Forbes Group. Businesses and industry leaders have welcomed the appointment of the new SARS commissioner. The appointment cannot have come at a better time given that SARS faces various challenges including low staff morale and strike action. 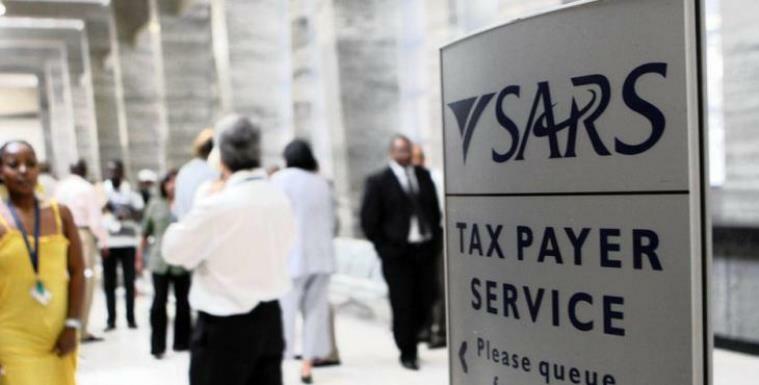 SARS has also failed to meet its tax collection targets, while customer complaints has been increasing. The new commissioner has a lot on his plate and will have to pull a rabbit out of a hat to turn the organisation around. The post SARS employees from Nehawu, PSA to strike on Thursday appeared first on SABC News – Breaking news, special reports, world, business, sport coverage of all South African current events. Africa's news leader..